Xiaomi Officially announced the successor of original flagship Xiaomi Mi5, named as Xiaomi Mi 5c which is a budget variant of the Flagship Xiaomi Mi5. The Phone is said to be a mid-range device that's why company set a price tag of INR 9,999 (approx. $144). Xiaomi Mi 5c is said to have a 5.5-inch full HD Display with 2.5D glass shield and the fingerprint sensor ingrained into the home button which is quite similar to the original Mi 5. The Device is said to Boast the company's first ever Xiaomi's proprietary SoC (System-on-Chip) codenamed as "Pinecone" having 8 ARM-based Cortex-A53 cores with a maximum speed of up to 2.2GHz. It will also have 3GB of RAM, 64GB onboard storage. 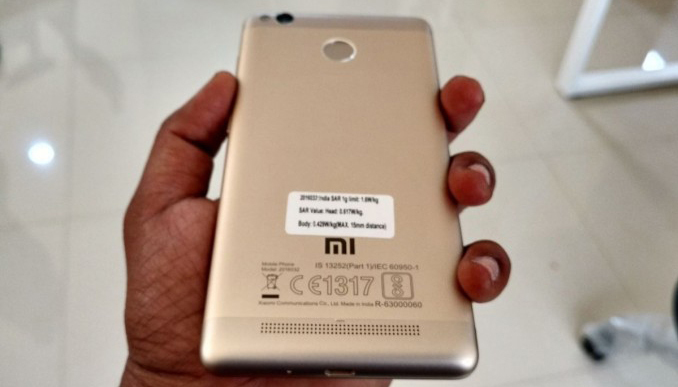 It will have a 12-MP Primary camera with LED flash, and an 8-MP front camera. The phone is said to be a Dual Sim phone with Both sims 4G ready , Wi-Fi 802.11n, Bluetooth V4. and GPS.